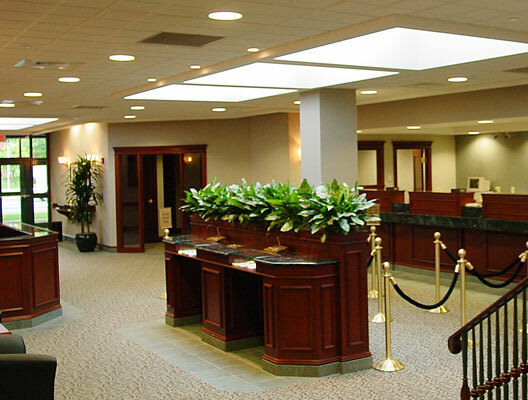 Architectural, legal, financial and banking firms are typical of the professional office projects we’ve completed. 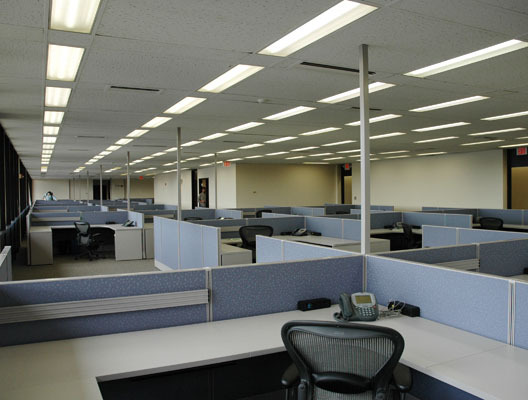 The project could be basic level office space or high-end corporate offices or somewhere in between; we can complete it, on time and on budget. Our field employees are trained to work in occupied areas so that customers can continue with their businesses, and we can also fit up new offices rapidly and on short notice to let customers move quickly when they have to. 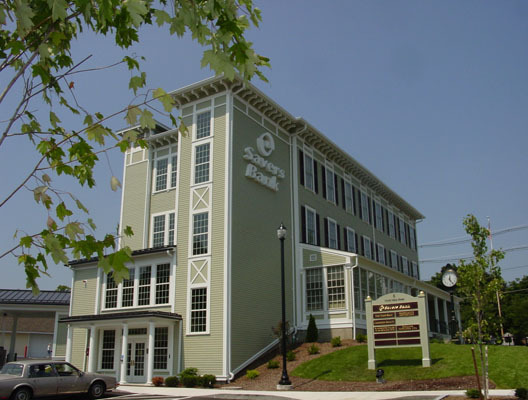 Some of our work in this area includes Central One Federal Credit Union, the 48,000 square foot Savers Bank Corporate Headquarters, in Southbridge, MA, and restorations and additions to the historic Uxbridge Inn for Savers Bank, Uxbridge, MA. 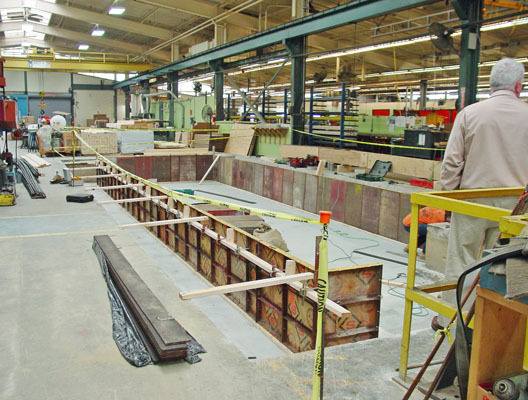 For many years we’ve worked at the former Norton Company complex, now Saint-Gobain, in Worcester. Other industrial customers include Wyman Gordon, Kadant, Cameron, National Grid, NStar, Sera Care Life Sciences, and Fuller Automotive. 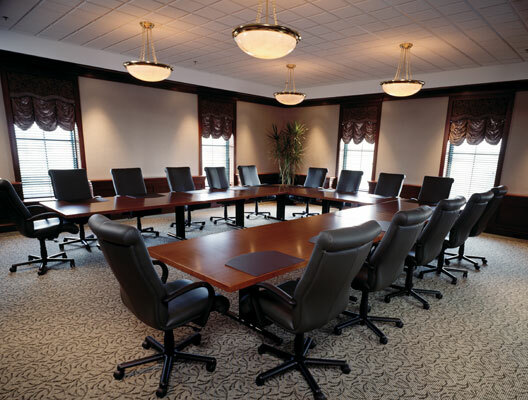 Savers Bank, Southbridge, MA – Conference Room. 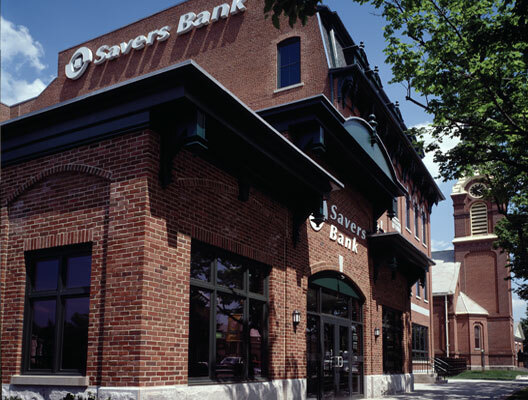 Savers Bank, Southbridge, MA - Exterior View. 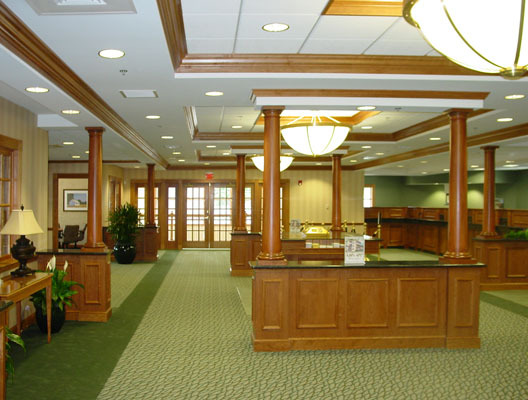 Savers Bank, Southbridge, MA - Lobby. Savers Bank, Uxbridge, MA - Restoration of the historic Uxbridge Inn. Savers Bank, Uxbridge, MA - Lobby. 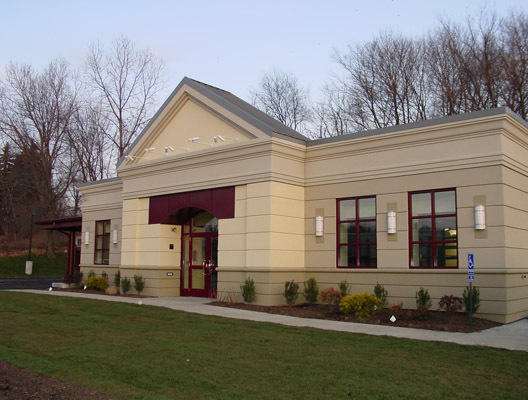 Central One Federal Credit Union, Auburn, MA – Complete interior and exterior renovation. 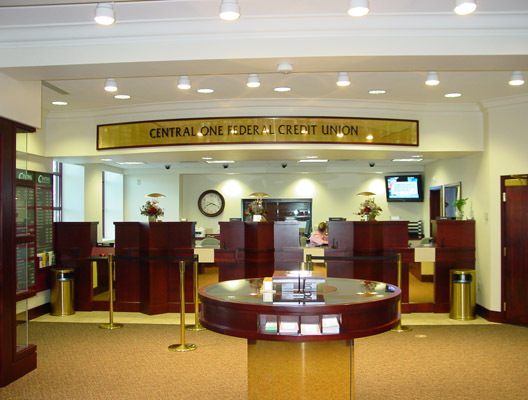 Central One Federal Credit Union, Auburn, MA – Lobby. 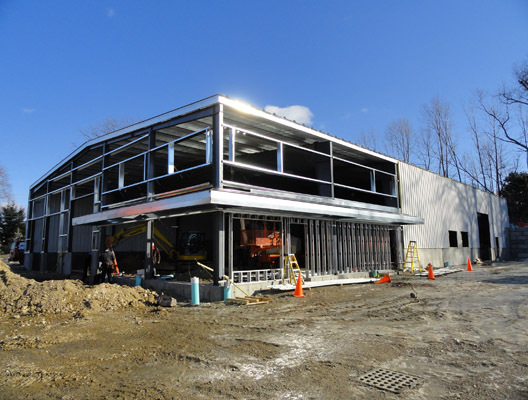 Fuller Auto Body, Auburn, MA - Expansion. 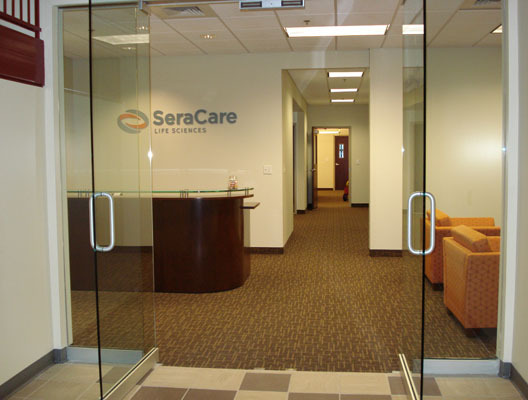 Sera Care Life Sciences, Milford, MA – New headquarters. 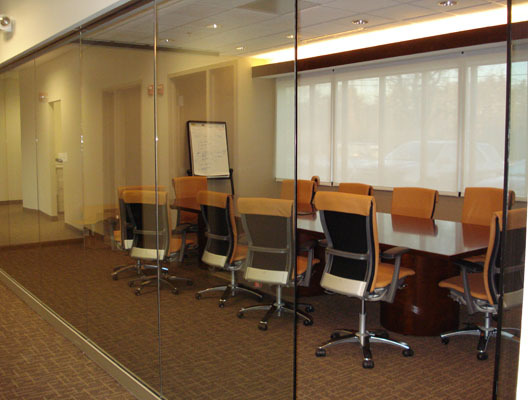 Sera Care Life Sciences, Milford, MA – Building C, glass walled conference room. 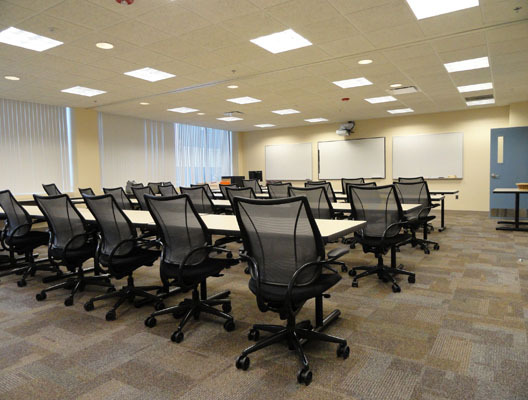 NSTAR, Southborough, MA Conference Room - with smart board technology. 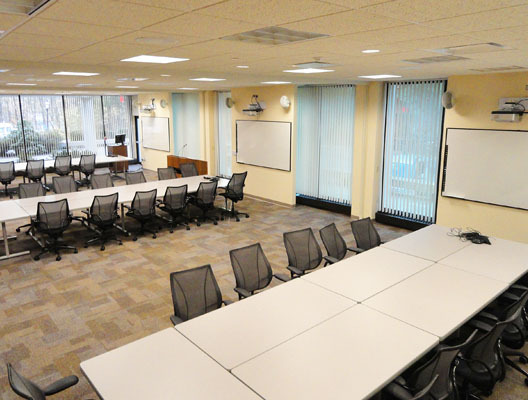 NSTAR, Southborough, MA - Training Room AB. 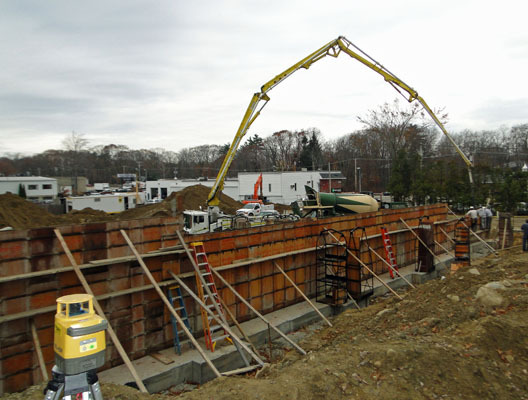 National Grid, Cumberland, RI - Renovation.